It is a hot one out there today!! As Michelle and I headed out to the farm it was getting hot and when we arrived it was no different. 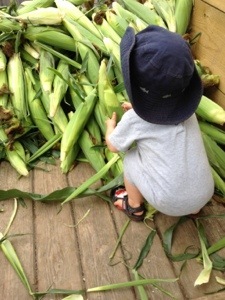 Thankfully we brought along a cute little helper to help us pack up our CSA produce. What a bin this week!! I don’t know if it can get any better! 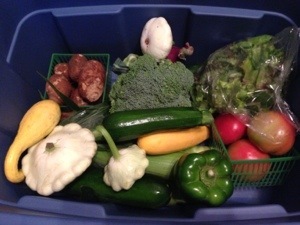 This week’s bin from Orchard Hill Farm CSA is amazing and full of delicious produce. When Tom got home with our bin, our lovely son took the lid off and grabbed the broccoli. Now he doesn’t like broccoli but that’s what he went for. He handed some to me and some to Tom and MAN was that some delicious broccoli. I was blown away by the great flavour. Little did our son know that I would be sneaking it into his pulled pork at lunch today! He loved it that way! 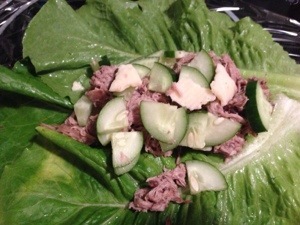 Tom enjoyed his pulled pork on a lettuce wrap from this week’s CSA with cucumber, also from this weeks CSA. The cheese is from our favourite cheese place at the Western Fair Market in London, All ‘Bout Cheese. They have also opened up a store across from the Western Fair Market on Dundas. They have some amazing cheese! Every Saturday we get our son a treat of cheese curd! YUM! After a great summer season of CSA (Community Supported Agriculture) deliveries to families in London we are pleased to announce our Fall CSA Program. We have joined up with Fairmeadow Farm in delivering fresh, local, and organic produce to your door. As a member of the CSA you share in the bounty and risks involved in farming and the farmer, Michelle Jory, commits to growing for you high quality produce. Many people are probably a bit uncertain when signing up for a CSA share if they have never done it before. It can be risky to buy into a farm program. If the harvest is plentiful, you benefit from it. If it turns out to be a not so great season then unfortunately you feel that too. But one of the best parts of being a part of a CSA is that you are receiving in each delivery, FRESH, LOCAL and ORGANIC produce at an amazing price. A sample of our recent CSA bins. 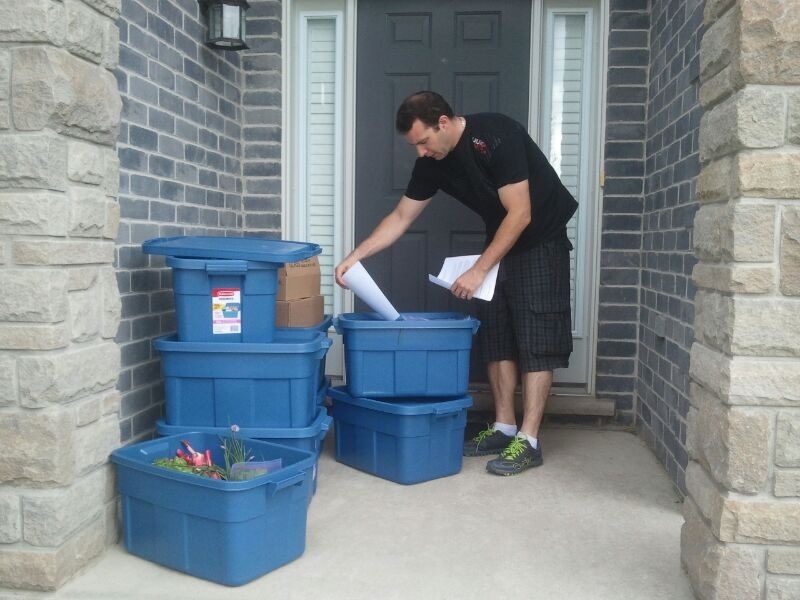 If you have been following our blog then you know that Tom and I are currently working on our first home garden. You can read our other posts here, here, and here. It has been an exciting journey figuring this out and failing and trying again. 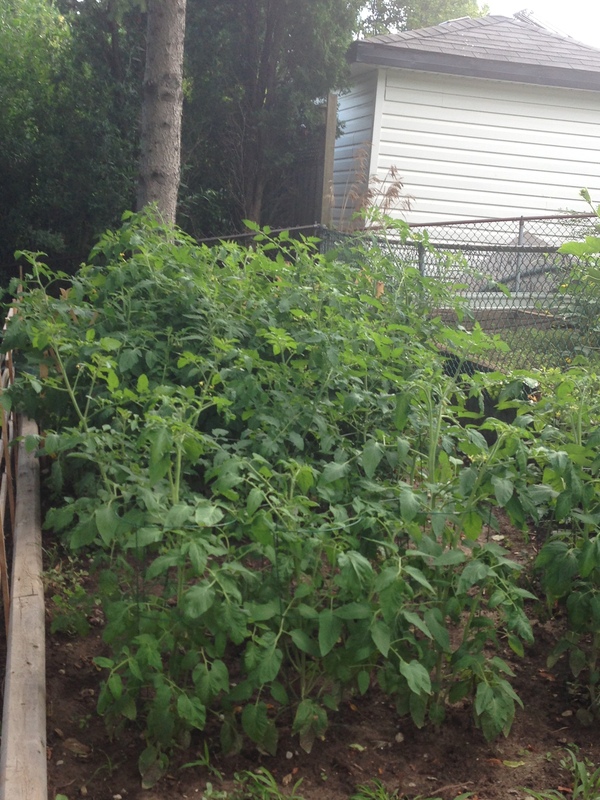 We now have something growing on all of our plants for the most part and have tasted some of our crops.